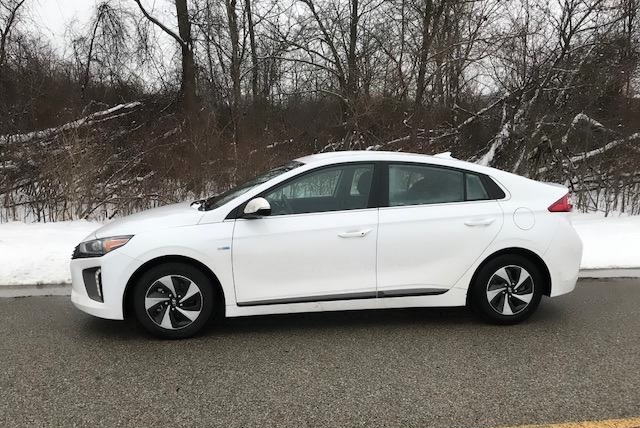 The 2017 Hyundai Ioniq Hybrid SEL is absolutely perfect for anyone wanting a hybrid car that gets AMAZING gas mileage and at a reasonable price (under $25k). 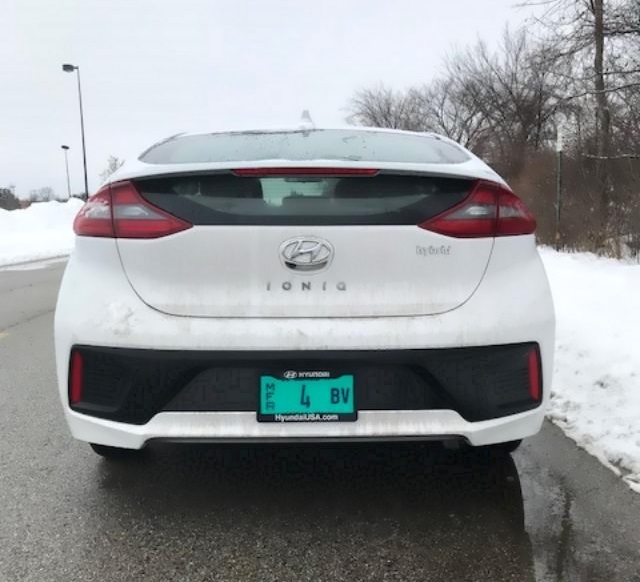 I loved the Ioniq I recently had for a week. It was an absolute blast to drive and I didn't want to give it back. Firstly I will apologize for the dirty car, I got it delivered on Friday, December 15th, right in the middle of a huge snow storm, these pics were taken Saturday, December 16th and the car was already filthy and I didn't even drive it anywhere hardly. I do apologize, but even a car wash wouldn't have prevented this as the roads were all slushy and salty. 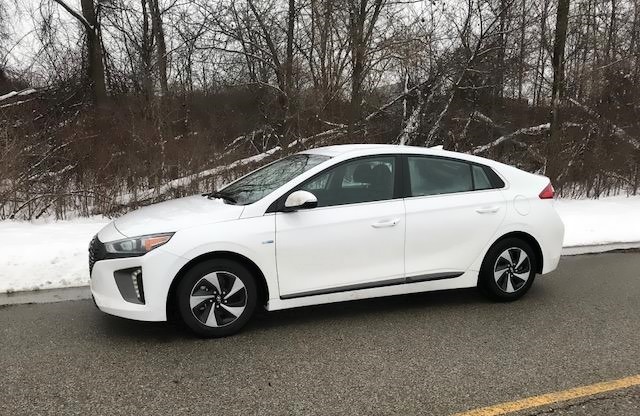 The 2017 Hyundai Ioniq Hybrid SEL gets 55 city/54 highway mpg. With an average of 55. All at a wonderful price. The model that I test drove starts at $23,950. 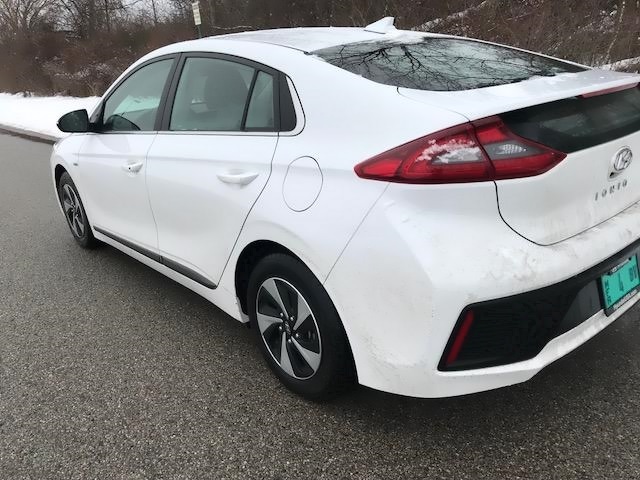 The basic Ioniq starts at just $22,200 though. A very affordable option. 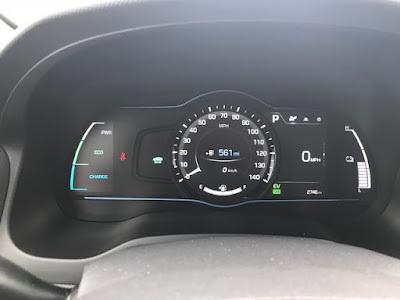 The Ioniq has some wonderful features. 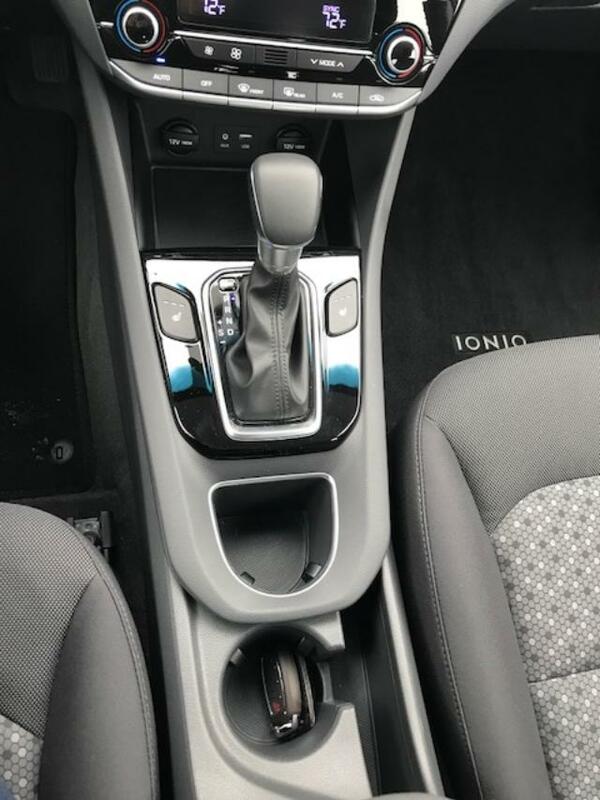 It has the Proximity Key entry and a push start of course! 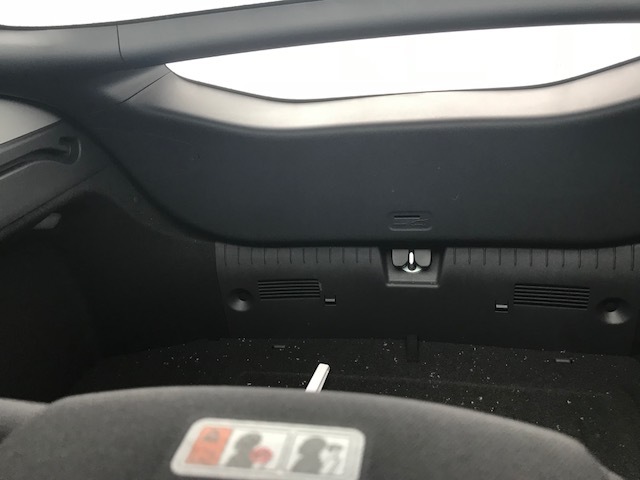 6 Way Power Driver Seat is standard on all models. 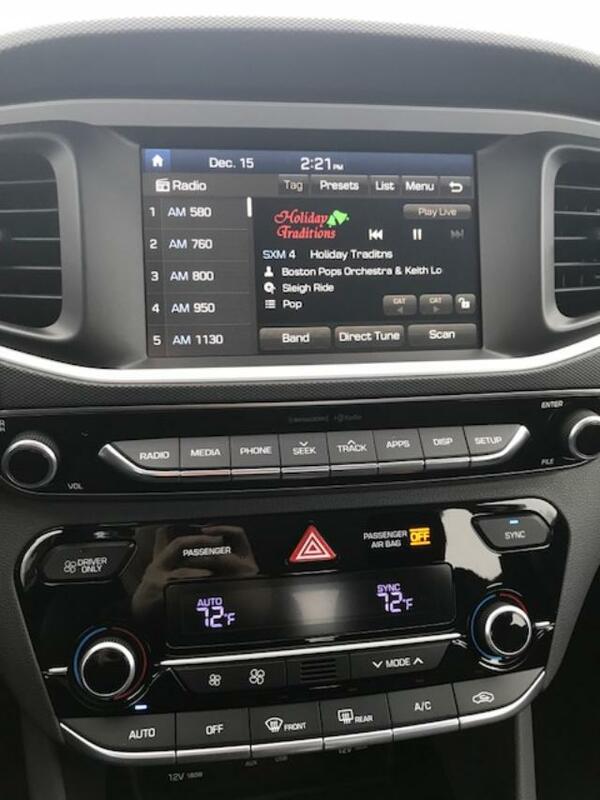 And my new favorite feature is the Smart Cruise Control that controls your speed while on the highway to match the vehicle in front of you! Plenty of leg room in both the front and rear. I loved the pattern on these seats, it's a cloth, but the pattern/design is super cute! 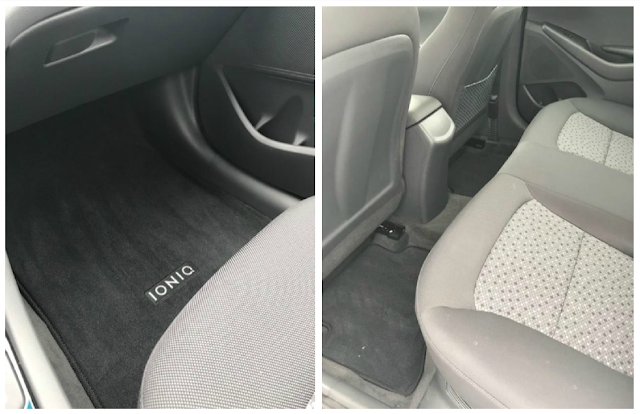 I was able to easily fit a Diono RXT (latched) and a High Back Graco Booster as well as my 10.5 year old in the middle in the back seat. She was a BIT tight, but was safe and they all buckled in perfectly! The Ioniq is kind of a hatchback and you can access the trunk right from the back seat, as you can see there is plenty of trunk space! 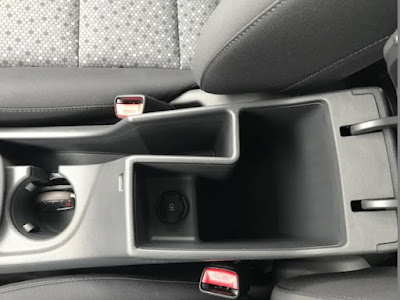 LOTS Of trunk space, and with the rear seats folded down (a 60/40 split) there is even more room for traveling or shopping! 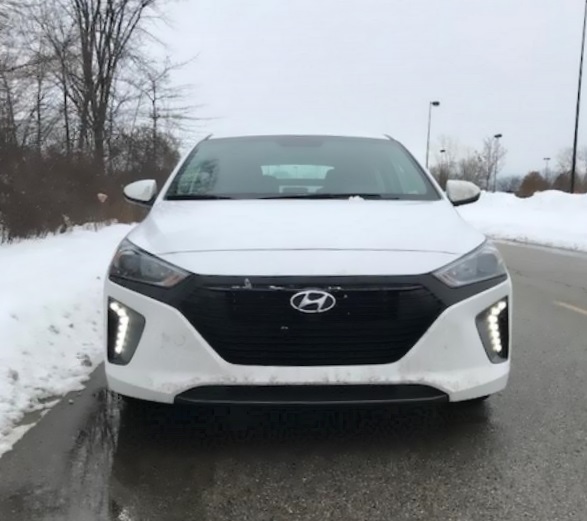 Overall I was pretty impressed with the Hyundai Ioniq Hybrid SEL. It didn't do amazing in the snow, but I didn't crash and we all survived, so overall I was impressed. I drove this car quite a bit the week I had it, since moving I've been driving my kids to school and picking them up 4 days a week and I also ran a bunch of errands with recently moving, but I returned it with just under half a tank and never had to fill it up! 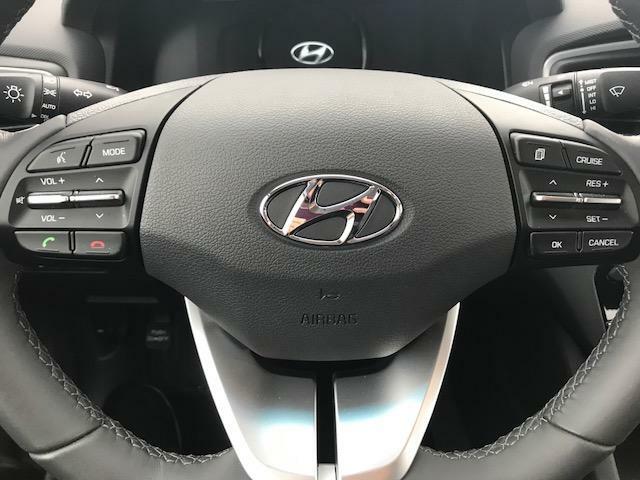 I was super impressed with the MPG and at a price of under $25k this is a VERY affordable car that I would definitely recommend. I was very impressed. Some of the safety features of the Ioniq are a Blind Spot Detection with Rear Cross Traffic Alert, it shows up right on the mirrors. Lane Departure Warning, Automatic Emergency Braking and a Driver's Knee Airbag. Overall the Ioniq Hybrid was a fun drive. It was mid size and comfortable, lots of space in trunk, affordable, great gas mileage and it had just enough fun features to keep me entertained and happy! Awesome review. Would love to have this to save on gas. Thanks for sharing.